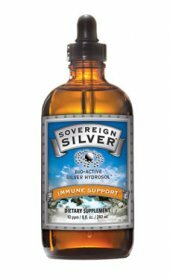 Natural-Immunogenics has a special responsibility... to bring its new generation of colloids [appropriately called "hydrosols"] to those who need it for their own health, as well as to those who attend upon the health of others. 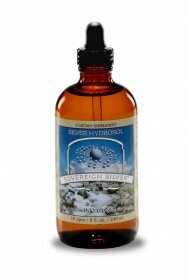 Sovereign Silver ® represents the most significant breakthrough in colloidal technology in the last 90 years. 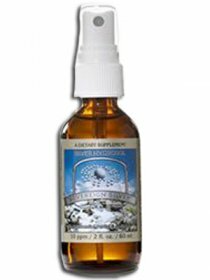 It is an omnipotent resource in the defense of health, one with which to confront the ever increasing immune challenges threatening man, even the whole of mankind. 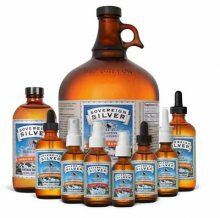 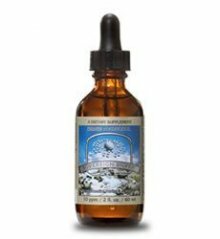 What Exactly Is Colloidal Silver?